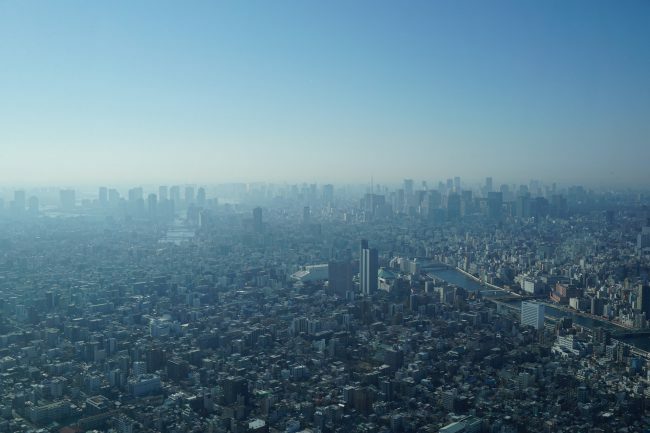 Tokyo is truly one of the world’s most amazing cities from its energy and vibrancy, to its technology and fashion to its delicious food, traditions and excellent transportation system. 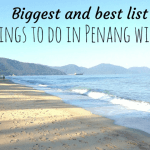 There are many reasons to want to explore one of the world’s greatest mega cities either with kids or without. 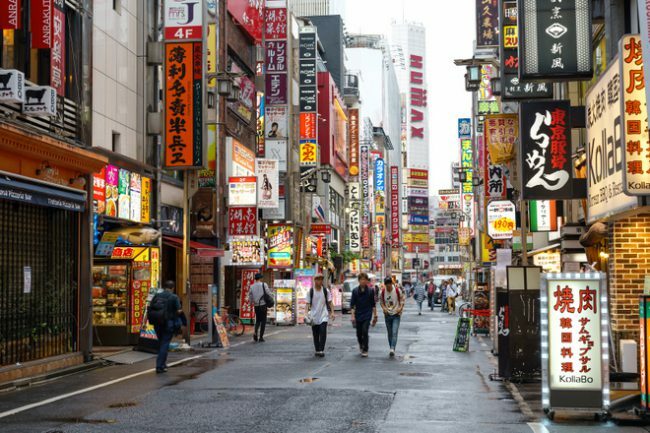 No matter what type of tourist you are, Tokyo has something to offer. Of course, you will find busy streets full of flashing billboards in Shibuya, but you can also escape to serenity and calm in one of its many gardens. 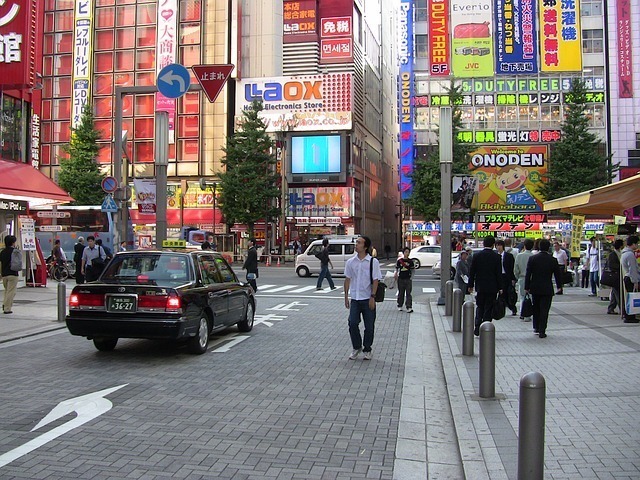 One thing is certain in Tokyo though – you will never be far from the action. 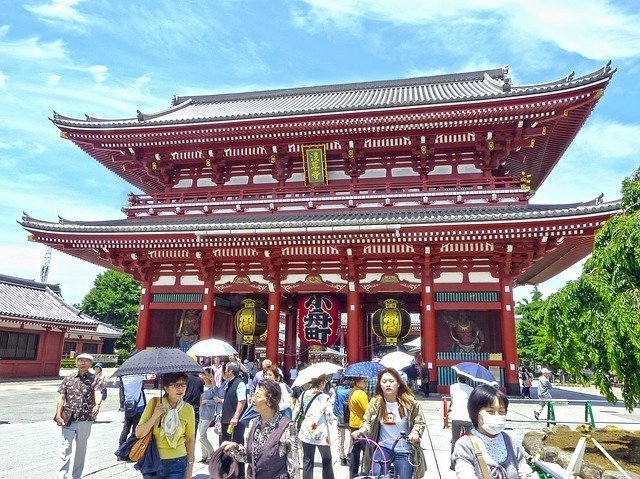 The idea of visiting Tokyo with kids can be overwhelming but it really doesn’t have to be! 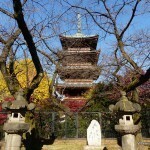 Tokyo is a fabulous destination with families with many attractions and fund things to do. 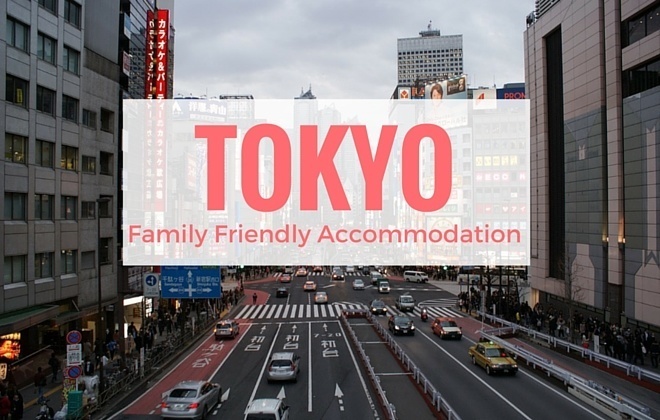 We hope this list of the best family hotels in Tokyo hopes you find the best family accommodation your your adventure. 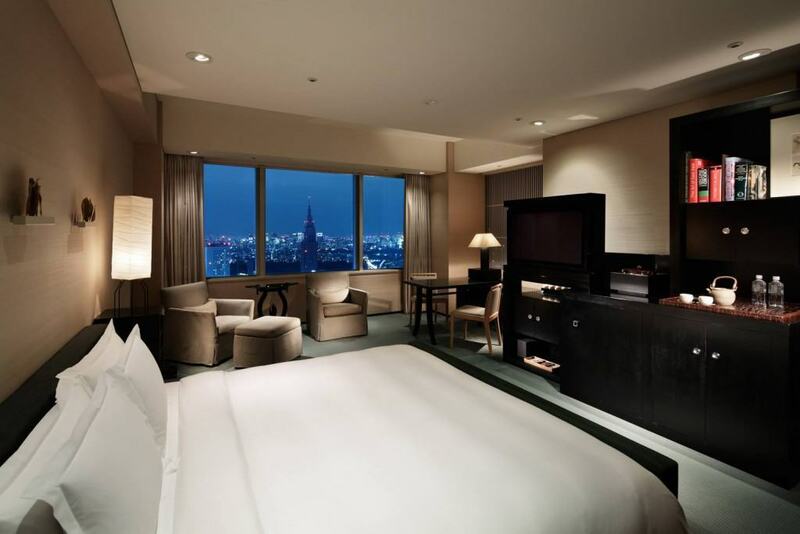 First in the list of family hotels in Tokyo is the Park Hyatt. This hotel is located above the streets of Shinjuku and was featured extensively as the setting in the film Lost In Translation, where you may remember the amazing views. The views from this hotel are truly unforgettable. The hotel offers perfect accommodation in Tokyo for a family. One child under 12 can stay free when sharing a bed. The hotel has an indoor pool, a restaurant high in the sky and offers full spa services. Shinjuku Central Park, R Shinjuku Train Station and Shinjuku Gyoen are all within walking distance. A babysitting service is also available, with the hotel being the perfect location for parents to enjoy a special night in Tokyo. What could be better for families with kids than Disneyland? Even without kids, one must admit the appeal of Disneyland remains. The hotel is perfectly located from Disneyland, with a free shuttle to the monorail station which takes around 10 minutes to reach Disneyland. The hotel itself offers rooms that have definitely kept families in mind, with rooms offering up to 4 single beds and bathtubs. Dining options for this hotel are quite good. The hotel serves both Japanese and French cuisine, and includes kid friendly menu options, leaving the whole family satisfied. Our next Tokyo family accommodation option is found in The Capitol Hotel. This hotel has huge rooms to give your family space, which is a rarity for densely populated Tokyo. The hotel is very well positioned, located in lively Chiyoda with direct subway access to many of Tokyo’s top attractions. A 5-minute walk from the hotel will take you to Sotobo-Dori, which offers you plenty of restaurants and other eateries. This hotel does have a pool, however, children under 18 are not allowed in the pool and if this is essential to you then skip this hotel. Although as children under 9 do stay free, this is one of the better family hotels in Tokyo for those families with kids in that age range. The Keio Plaza Hotel has some fantastic rooms for families. This includes a 4 bed, 2 bathroom room and a Hello Kitty designed room (only in Japan!) for something really fun for the kids. There are an incredible 21 dining options at this Tokyo family hotel, and there is also full beauty services offered and a nursing room. 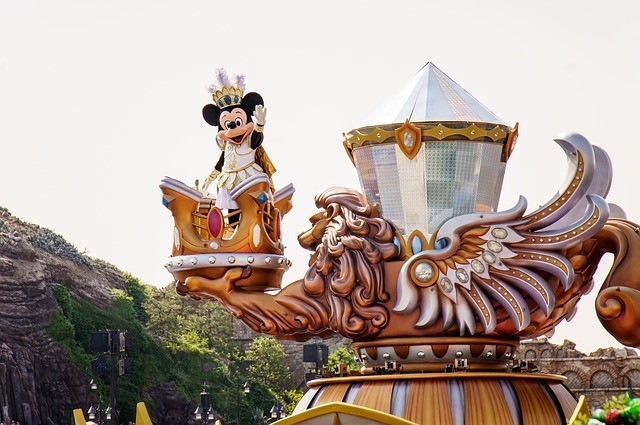 The hotel runs a free shuttle to Tokyo Disneyland and children under 5 stay free. You can also leave the stroller at home as this hotel has strollers available for use free of charge. Babysitting is also provided at an additional cost. This top rated family hotel in Tokyo has to be one of my favorite options. The next hotel in the list of Tokyo family hotels is the Hyatt Regency which offers an indoor pool and 7 different dining options. The hotel lies next to Shinjuku Central Park for families to enjoy their leisure time together, and a shuttle bus service runs to other attractions (including the airport). Hotels in Tokyo for families can often have small rooms. The Hyatt Regency has large spacious rooms, such as the Superior Twin room, which is ideal for small families and can be requested with an extra bed. Note also that one child under 12 can stay free. The hotel also offers a baby-sitting service. Breakfast is fantastic and could make this the best family hotel in Tokyo alone. Not only is the location of this hotel ideal for exploring the Imperial Palace, which is a bit over a 10 minute walk away, but the hotel features things that traveling families will appreciate. The hotel has a coin operated launderette. As most families will know, this is a luxury whilst traveling and can save you from using an expensive hotel laundry service.The hotel also has a sauna for use by men, with women having free access to a nearby spa. The beds at this hotel are very comfortable and family rooms feature bunk beds for kids. Note that the hotel does not having a babysitting service. A traditional Japanese buffet breakfast is served daily, and in addition to being located near the Imperial Palace, the hotel is only a short walk to Akasaka to explore Tokyo further. The Conrad Tokyo Hotel is located in Shiodome between the towering skyscrapers. There are several features that make this a real family friendly hotel in Tokyo, such as both cribs and highchairs being available, and a babysitting service offered. The hotel itself has 5 dining options, and offers spa treatments high above the ground in the Mizuki Spa. King/Twin rooms are perfect for families and comfortable to place a crib in. The hotel is also conveniently located for exploring surrounding areas, also contributing to it being one of the best hotels in Tokyo for families. The Prince Park Tower is next, and with 12 dining options, including an awesome sky bar, you will hardly need to leave. This hotel offers family accommodation in Tokyo above Shiba Park, and it is an easy walk to the subway. This hotel is one of the best family hotels in Tokyo in terms of convenience as it is so easy to explore Tokyo from the subway. Suite rooms are perfect for large families. Otherwise, children under 6 can stay free in your bed. Baby cots are also available. The airport is a quick 15-minute monorail ride, which is an experience in itself. The Cerulean Tower Tokyu has some of the best family accommodation Tokyo has to offer. 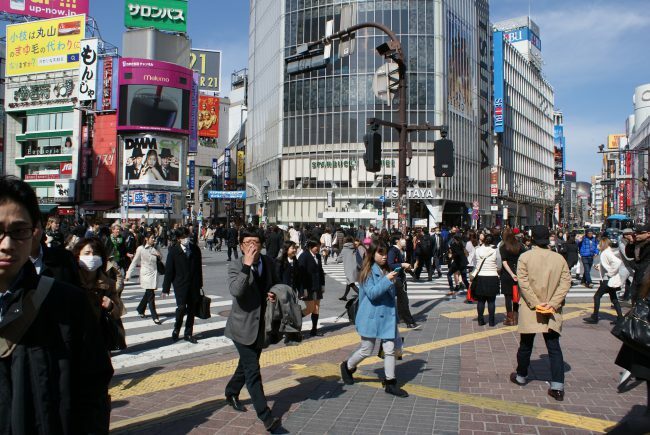 This is primarily due to its location in Shibuya Ward district which is great for some cultural exploration with plenty of shopping and restaurants. 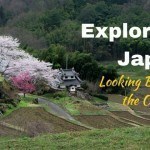 This is one of the easiest hotels to explore Tokyo and its surroundings. If you don’t feel like leaving the hotel, there are 9 restaurants inside with a range of cuisine from around the world. Location is not the only thing making this one of the best Tokyo hotels for families. Accommodation is great too, with twin rooms offering extra beds and allowing a child under 10 to stay free. Babysitting is also available for a night out, and the hotel also has a nursery. This Ritz-Carlton Hotel is one of a handful of family friendly hotels Tokyo has to offer. The hotel really strives to keep the kids happy through their Ritz Kids program, where they will discover all that the hotel has to offer and be introduced to the Japanese art of origami. The hotel has 8 diverse dining options, each venue complete with their own amazing views from one of the 53 floors. This hotel is also suitable for your vacation indulgence with a spa and fitness center. The hotel is connected to Roppongi Station for easy and convenient exploration of Tokyo. The family accommodation in Tokyo offered by the Ritz-Carlton is fantastic. Children under 5 can stay free at the Ritz-Carlton Tokyo, and extra beds are available too if you require a Tokyo hotel for a family of 4. Right near Tokyo’s main railway station, this hotel is superbly located as well as being great for families. While this hotel is pricier than many of its competitors, the Tokyo branch of the Four Seasons boasts superb facilities and superb service. Just one example of this: if you let the hotel know you’ll be arriving by train then someone will meet you at the platform to help you carry your bags to the hotel. They’ll even meet you outside your carriage if you tell them what seat(s) you have! Now that’s service. Kids are well looked after, with extra things that other hotels don’t do like child sized bath robes, complimentary bed time snacks and toiletries just for the little ones in addition to the usual welcome packs. Specialist kids menus are available in the restaurants and in-room dining. Cribs and roller beds can be requested, free of charge, for kids 12 and under subject to the size of the room. Strollers are available too, also for free. With comfortable, luxurious, rooms full of extra touches, the Four Seasons Tokyo is a great hotel for a family with kids of just about any age. The Westin Tokyo is the last in the list of Tokyo hotels for families; however, it may be at the top of yours! This hotel offers the perfect, quiet location to introduce you to Tokyo. The hotel has five dining options, including two local Japanese options to sample the local flavor. The surrounding Meguro Ward is great for those families interested in architecture, but want a quiet location in ever-busy Tokyo. Although this is one of my favorite family friendly hotels in Tokyo, it isn’t the best for younger children and is therefore the best hotel in Tokyo for a family with older kids. Children under 12 do stay free in your bed, however, and extra beds are available. Ryokan Kamogawa Asakusa Hotel – Offers family rooms in the sightseeing Asakusa district. Centurion Hotel Grand Akasaka – Family rooms for 4 in Asakusa district. Sotetsu Fresa Inn Tokyo-Toyocho – Family Standard rooms in Tokyo Bay, with easy access to sights. ANA Crowne Plaza Narita – Twin Rooms with extra beds for families that need to be close to the Narita Airport. Centurion Hotel Residential Akasaka – Located in Akasaka, this hotel offers Family rooms. 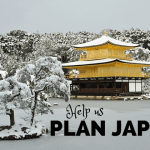 If you need cheaper accommodation in Tokyo for families then why not consider a short term apartment rental? An apartment can provide more space and additional facilities like a kitchen and washing machine. And at a lower per-night price than a hotel. We find that AirBnB apartments offer wonderful value and has the biggest collection of apartments of any site. If you do not have an AirBnB account yet then please use this link to set one up and we both get $20 off our next AirBnB stays. https://www.airbnb.com.au/rooms/7227038 – A very spacious 2 bedroom, 3 bed apartment in the Roppongi area of Tokyo. https://www.airbnb.com.au/rooms/4101849 – A large 1 bedroom (plus three additional futons/beds) in the electronics and anime district of Akihabara. Kids under six are free. You can also read our long list of things to do in Tokyo. 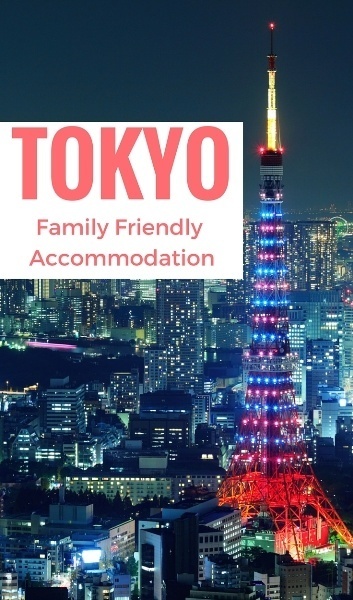 What’s your top tip for family accommodation in Tokyo? 12 Months Home: Are we staying in Australia? What's next? Family accommodations amazing hotels are really rare .Thanks for the information. Hi! Were you able to book the Hyatt Regency with small children? I have 2 – ages 8 and 10 and can’t get past their maximum occupancy rule of 3 per room. Did you go with more than 3 and were accepted? Hi Diana! I haven’t stayed there with two kids, but I have often booked places with two kids and just not put them in the booking and no one has ever cared. I can’t guarantee that for that hotel though. You could always email them. If they have a Facebook page, I find Facebook messages can be an effective way to get a quick answer too.